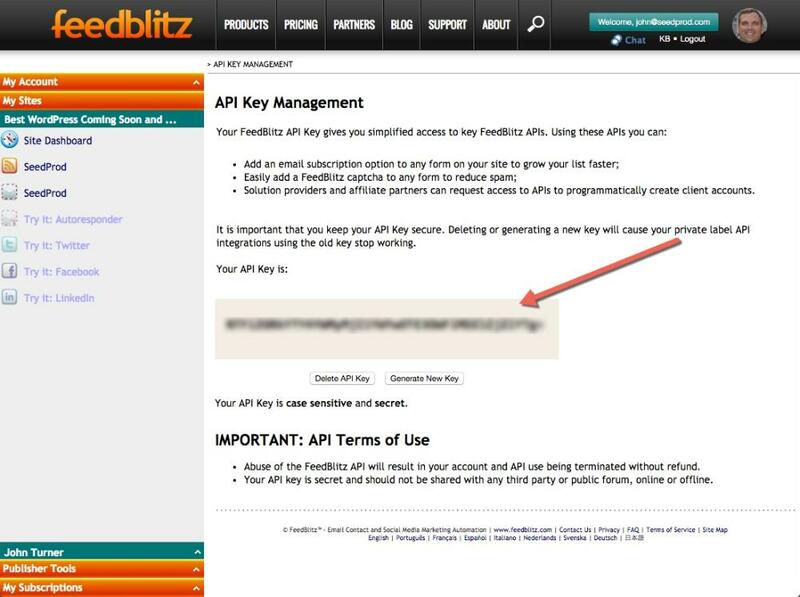 To get started collecting emails with FeedBlitz follow these steps. 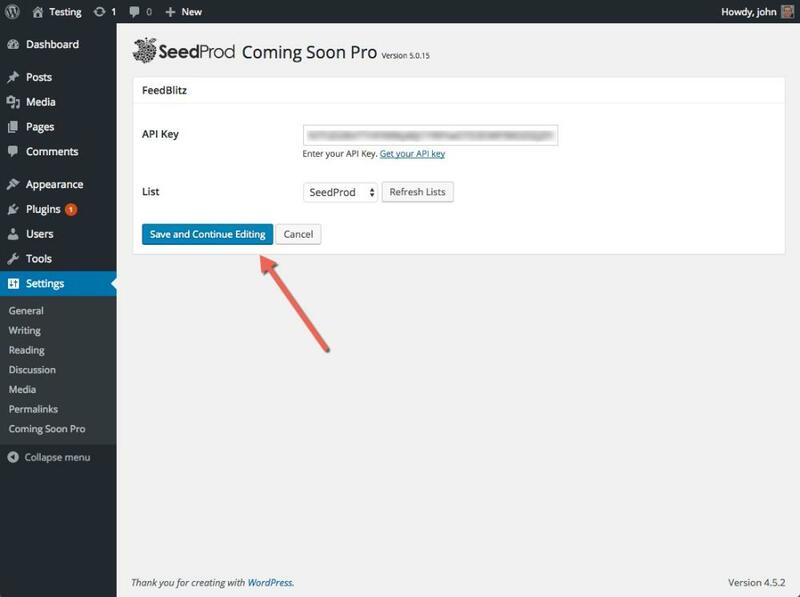 Select FeedBlitz from the Save Subscribers To dropdown under the Form Settings Section and click Configure FeedBlitz. 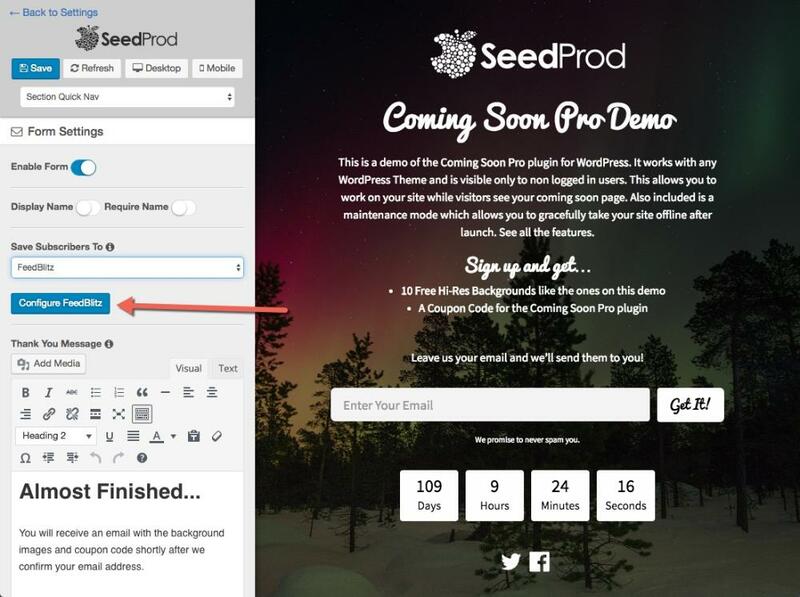 Finally select the list you'd like to save subscriber to (Click Refresh List if you do not see any lists) and click Save And Continue Editing to proceed. That's it!